Parenting Tips for Keepin' Up With Your Active Baby! MISSION, KS--(Marketwire - March 7, 2011) - (Family Features) Between the sleepless nights, spit-up and countless diaper changes, new parents quickly realize that chasing after their little movers is no easy feat. "When our first son was born, my husband and I focused on baby-proofing the house to meet our little guy's needs. 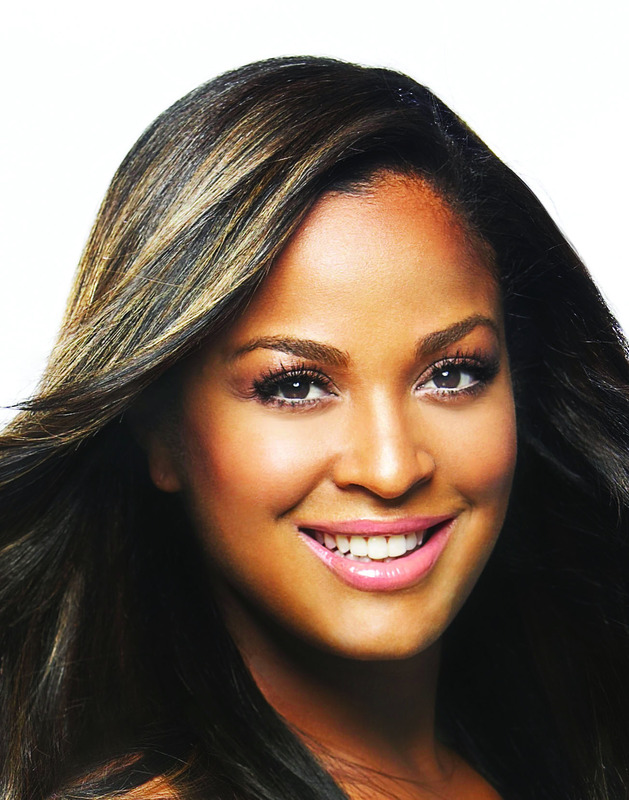 Before we knew it, his energy had surpassed ours and we needed to not only adapt our home but ourselves," says Laila Ali, professional athlete and mother to toddler son and soon-to-be-born baby number two. Huggies® teamed up with Laila to help parents conquer the chaos of parenthood by offering exclusive parenting tips for the everyday mom. According to Laila, and other modern moms struggling to keep up, little bundles of joy can often have parents wishing for more hours in the day. "With only a few lifestyle changes, your baby's exciting milestones don't have to be accompanied by crazy days, puffy eyes and fast food dinners," explains Laila. "From squeezing in daily fitness routines to finding little ways to reward yourself -- it's possible to maximize your energy as you chase after your running, dancing and playing little mover." Check out these parenting tips, and don't forget to enjoy this special time in your active baby's life. To learn more about parenting rewards from Huggies and obtain other tips on how to enjoy the amazing ride of parenting, visit Huggies.com. Finding time to hit the gym isn't always easy with a baby at home, so find ways to incorporate aerobic activity into your day. Walk to the library or supermarket whenever possible, and be sure to get your toddler out of her stroller so she can walk some of the way, too. If walking to your destination isn't an option, park the car far from entrances and enjoy those extra steps of exercise. From sharing parenting advice to all those special firsts in your baby's life, connecting with other parents is a great way to surround yourself with needed support. Huggies® Brand is helping moms all over the country come together by teaming up with Meetup, the world's largest online network of local groups, to host 60 "Keep-Up Meetups" from January to March. "Keep-Up Kits" will be given away to help Meetup Moms keep up with their little mover. From the spit-up to the spilled milk, don't be afraid to laugh off the silly situations. Laughter really is the best medicine -- relieving stress and burning extra calories. Remember, parenting is never perfect, so the next time you find yourself in the middle of that messy diaper change don't let yourself stress -- laugh it out instead. 4. Accept a helping hand. For a first-time mother, it's hard to realize you really can't do it all. Keeping up with your little mover all day can be exhausting. When feeling overwhelmed and ready to pull out your hair, it is ok to admit that you really could use that extra helping hand. Accept your family or friend's offer to come over and keep your little one entertained for a couple of hours. Don't second guess this decision; be grateful and accept the favor because you deserve it (and others relish the time with your bundle of joy). 5. Don't forget to sleep. Between the late night feedings and round the clock diaper duty, it may seem impossible to get more than a couple hours of shut-eye. To keep from feeling like you are going to fall asleep while at the stroller wheel, try to fit in a midday nap while your baby snoozes. For the working mom, head to bed as soon as possible once the little ones are tucked snuggly in their beds. Teaming up with your partner and switching off middle-of-the-night feedings and diaper changes can also save you from exhaustion. 6. Take up a hobby. Setting aside time to work on something you enjoy can help clear your mind and leave you feeling refreshed and rejuvenated. Don't be afraid to try out different hobbies until you find the one that fits your schedule and interests. If possible, incorporate your active baby into your new hobby as this can make for some very special bonding time. Organization is key to keeping stress to a minimum. From making sure the diaper bag is prepared prior to a long car ride or day at the playground, staying organized and scheduling your day can help you stay cool, calm and collected. Parents deserve rewards for all that they do on days other than Mother's Day and Father's Day. What's even better is getting rewards on items they already purchase -- like diapers. This season, enjoy a winning code in every pack of Huggies® Little Movers diapers to cash in for prizes like Starbucks gift cards and iPods. Submit each on-pack code online and see details at Huggies.com to win. Take regular breaks away from your children. It's easy to brush off the importance of "me time" but it's a must to keep you at your best -- whether it's taking a walk, reading a book or going for a drive, "me time" cannot be underestimated. 10. Remember to treasure those "aww-inspired" moments. Last but certainly not least, remember to sit back and enjoy the ride of a lifetime -- parenthood. From sharing photos of your toddler on www.facebook.com/huggies to connecting with other parents via www.twitter.com/huggies, remember to treasure each and every moment.